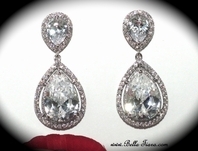 Eliana - Beautiful CZ vintage inspired earrings -SALE!! 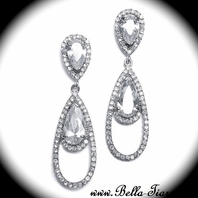 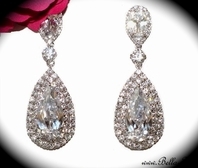 HOME / BRIDAL JEWELRY / Bridal Earrings / Eliana - Beautiful CZ vintage inspired earrings -SALE!! 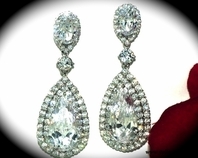 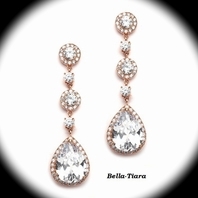 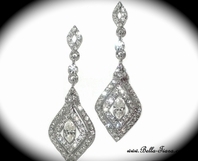 Description: Vintage inspired Cubic Zirconia Bridal Earrings. 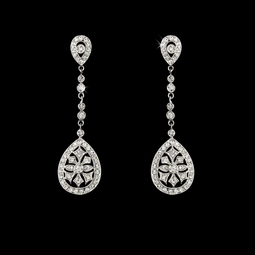 Filigree victorian design perfect for any special occassion.